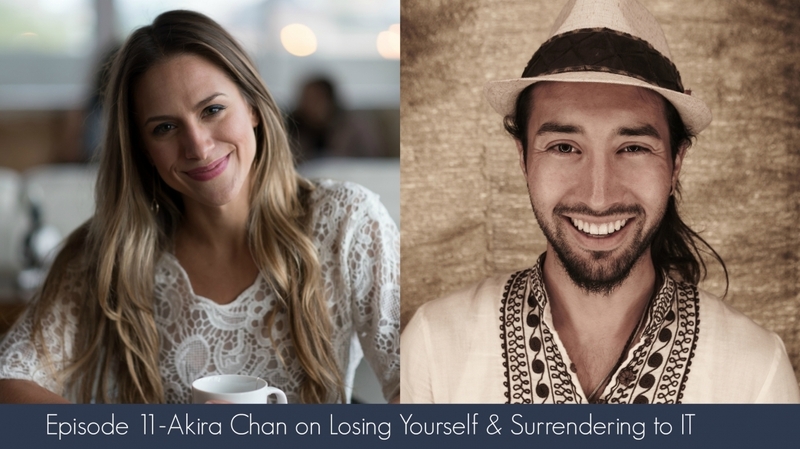 We’ve got a soul I love and adore, Akira on the show today, and whether we’re talking about Eminem that rapper you may have forgotten about, or soulful creation, this one has so amazing breadcrumbs of deep wisdom dropped throughout. 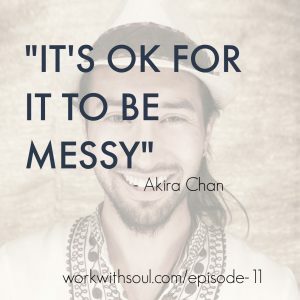 Akira Chan is a filmmaker and co-founder of Rare Media, a video and documentary production company that works with entrepreneurs, authors, and artists. RARE stands for “Revolutionary, Artistic, Relevant, and Enchanting,” which describes the people and messages Akira is drawn to. Akira and his partner Renee Airya, are currently working on projects ranging from new forms of education to solutions for addiction. 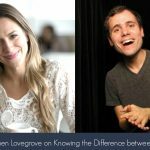 15:10 Losing yourself and surrendering to *IT*, what that means, and how to do it. 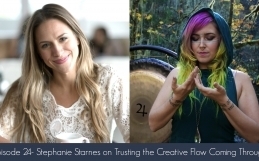 27:50 Finding your groove in creativity, soul practices, and love. 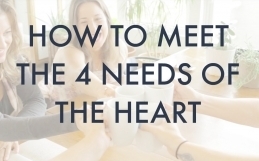 35:50 Why it’s okay to be messy, if not essential, to be creative in your work and life. 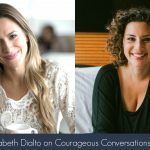 38:50 How experience and practice play into trusting yourself in the moment.